Tony Boyd is a professional singer with many years of wedding music, Corporate music and venue music events experience. Contact Tony today for any of your music needs be it a local Sunshine Coast Wedding, corporate event, or celebration. Beach Weddings, and ceremonies are Tony’s specialty. 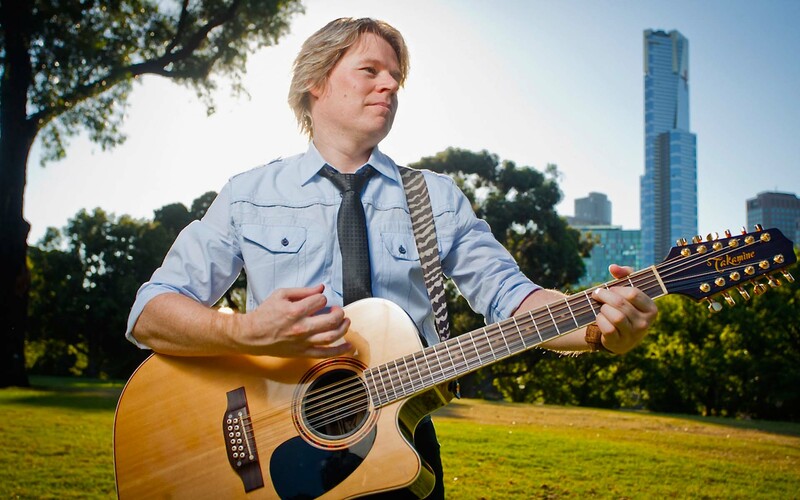 Tony Boyd is a professionally trained singer with many years of corporate, wedding, and events experience fronting bands, and playing acoustic solo, acoustic duos & trios at venues including 4 years residency at Crown Casino Melbourne, and various shows for 3 years running at the Australian Open Tennis. 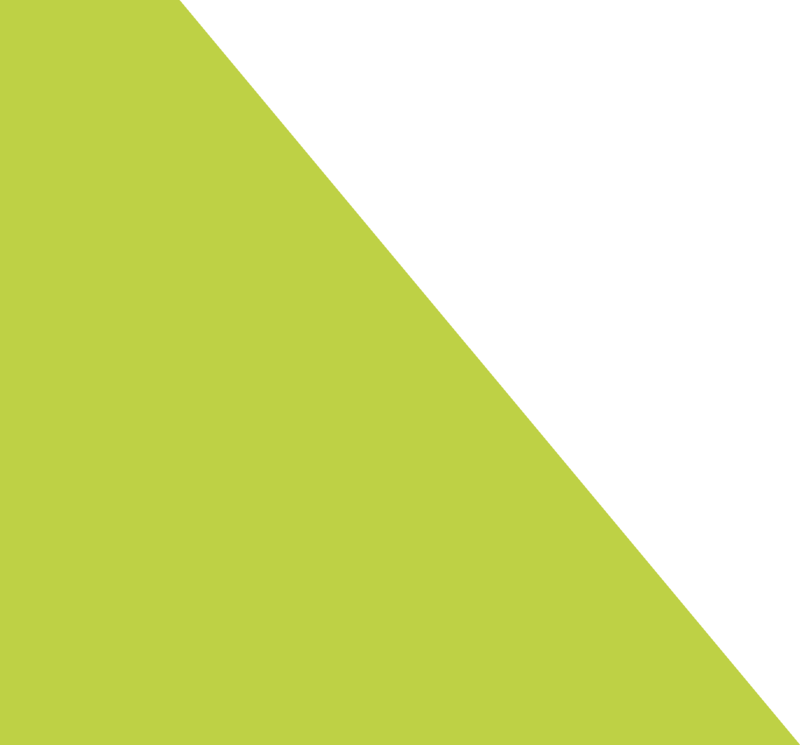 Tony also spent many years as a function/wedding DJ and MC. Specialising in classic pop & rock covers, Tony performs solo shows, with a looper, harmonizer pedal and either a drum machine or foot stomp percussion to add to the sound. Duo, trio or band line ups are also available, and combinations of acts such as a solo wedding singer at a ceremony, then at the reception an acoustic duo over dinner and band later are available and perfect entertainment options for weddings or corporate functions. Entertainment plays a major part to ensure your special day is enjoyable & memorable. With his smooth yet emotionally charged vocals, Tony Boyd’s own solo, duo, trio & band lineups will set the perfect mood and leave a lasting impression. Tony is known for his massive vocal range and versatility. He can croon heartfelt love ballads for your ceremony, or rock out your favourite party tunes ensuring you and your guests have a reception to remember! Communication and consultation regarding the vision you have for your wedding is always important. Tony is happy to work with you to ensure the music is scheduled to fit your plans. All musicians performing with Tony are experienced professionals that understand the etiquette required for wedding performances. This includes dress sense, manners, liaising with the venue staff, guests & bridal party, and of course being flexible with changing time requirements during the actual event. 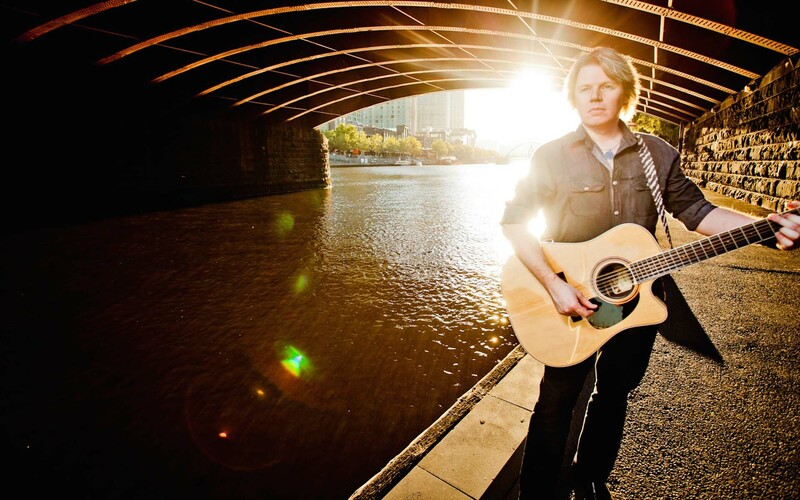 Tony Boyd solo reception performer – Anything from simple love ballads over dinner to all out party tunes with a killer beat to get your guests up on the dance floor! Sunset Bliss acoustic duo – The stunning vocals of Suzie Keenan and Tony Boyd together with acoustic guitars, acoustic percussion and electric beats! 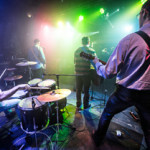 Radioactive duo/trio – For a more rock band feel, Tony fronts this lineup with Micky D on bass and Rob Penman on drums! DriveTime full function band – Tony fronts this rocking coverband perfect for large receptions and events. "Really great night and you did such an awesome job. about how great your music was!" your wonderful performance on Saturday night"
how fantastic the duo sounded." "Thankyou both so much for making our day so special. You truly did an amazing job "
and then you cranked it up for the party!" 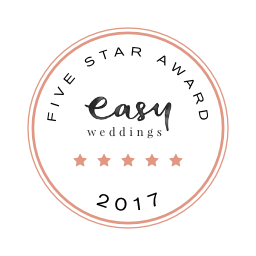 "We've achieved the 2017 Five-Star Supplier award on www.easyweddings.com.au - See our profile here!"